Serums have really become more and more popular lately. I like them because it really prepares your skin for whatever moisturizer you wear and can enhance the effects of your moisturizer. The more hydration I can add, the better. They are so good at prepping the skin that I’ve also begun to wear them as primer. I’ve been receiving a lot of nail lacquers in my topboxes lately which is really nice because they are always full size. The only issue is that I don’t wear nail lacquer on my fingers (only my toes) so I don’t need so many. 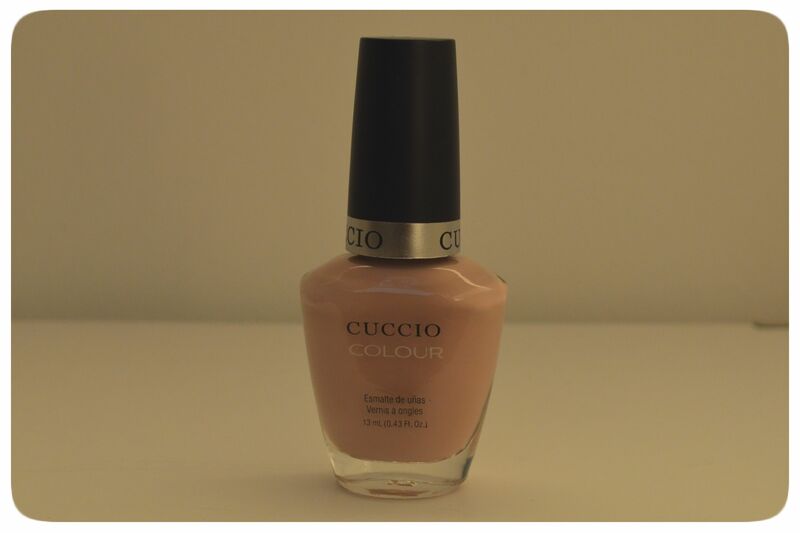 I do like this colour because it’s a nice natural colour that will so cute for the fall/winter. This lacquer is designed to be so pigmented that all you need is one coat, which is awesome. I see this brand at the Shoppers Drug Mart all the time so I’m really excited to be trying it out. It has such a delicious smell. You can apply this product to damp or dry hair and style. I have been needing a hairspray so I’m really happy I received this. I’ve received Topboxes that I have been in love with before. I do like the items I’ve received but the box as a whole doesn’t really wow me. I do like that I have some full size products, I’m just finding that more and more Topbox is sending me the same types of items. The total value of all my samples is $29.50. I THINK u need to come to sephora with me …. I loved shopping with you last time, I think I do the best shopping. I absolutely can’t go to the Eaton’s Sephora – it’s always crazy! I do! Ok I’ll follow that link!